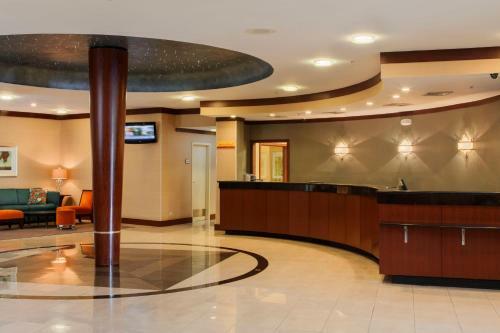 Our guests love the personal service including the warm chocolate chip cookies at check-in at the convenient and welcoming Doubletree Hotel Atlanta North Druid Hills - Emory Area. 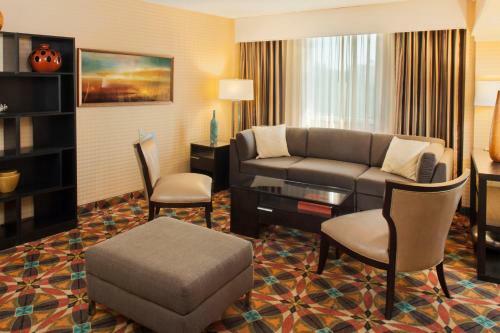 The 208 rooms in the nine-story arc-shaped hotel are spacious and decorated in restful warm tones. 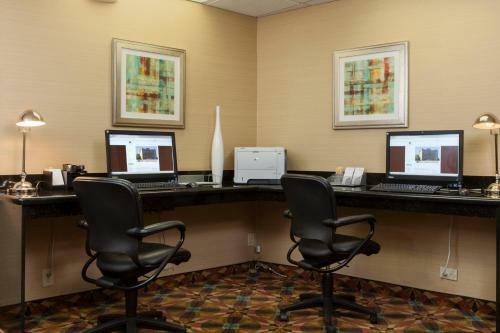 Complimentary Wi-Fi workspaces are large and the beds are comfortable; guests also enjoy the convenience of having a microwave refrigerator and 37-inch flat-panel TV with cable/satellite channels. 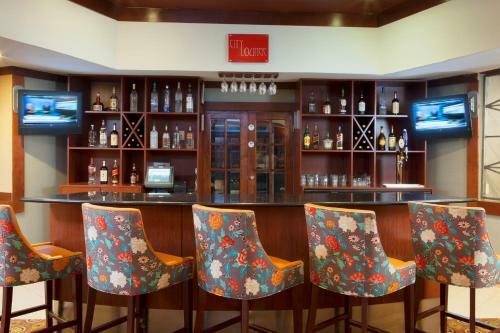 After work or touring all day head for the heated outdoor pool or fitness center then stop for a cocktail and a light meal at City Lounge on the lobby level or a full dinner at the Metro Caf+¬ an American-themed eatery that's also open for breakfast. 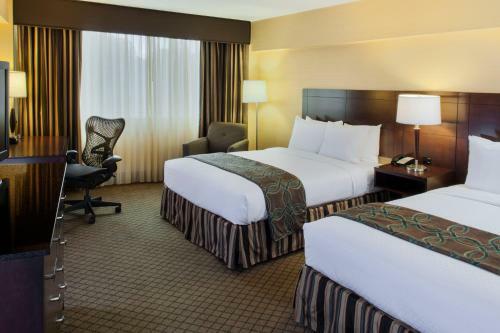 The hotel also provides a business center free parking and a complimentary shuttle to points within two miles of the hotel. 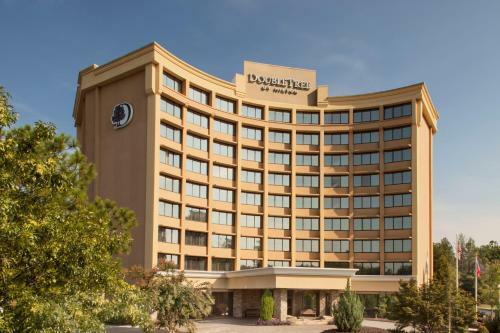 The Doubletree Hotel Atlanta North Druid Hills - Emory Area wins points for its location only four miles from Emory University and eight miles from downtown Atlanta. 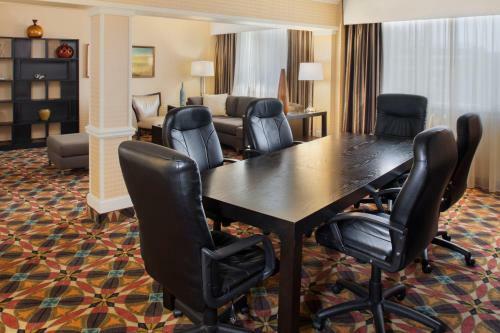 The hotel is located off Interstate 85 which makes getting to several Atlanta-area attractions a snap. 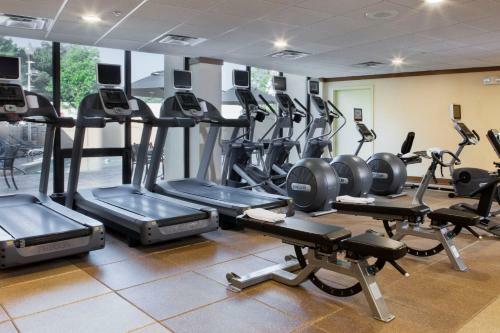 Stone Mountain Park a popular recreational and theme park is within half an hour's drive. 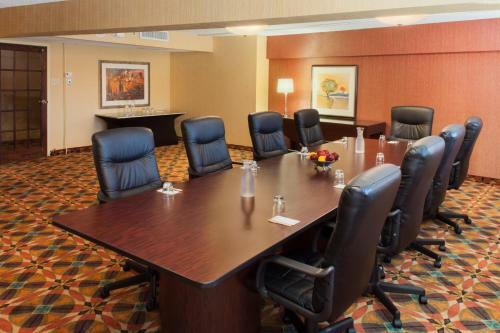 It's 18 miles from Hartsfield-Jackson Atlanta International Airport. 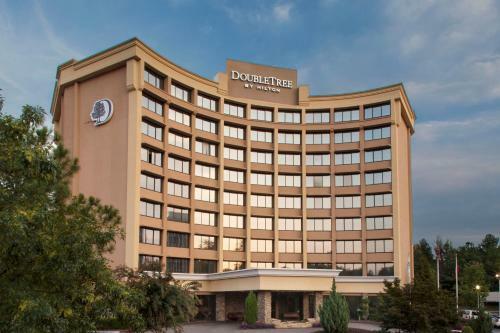 Add Doubletree Hotel Atlanta North Druid Hills/emory Area to your free online travel itinerary.